Day eight of 21 days of random acts of kindness. Join along in the challenge to get out of our heads and into helping others. If you have kids, they will love today’s idea for a random act of kindness. Go to a store where there’s a toy or candy machine by the checkout counter where you insert quarters into the slots. 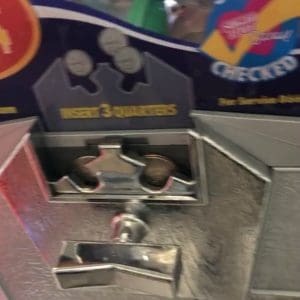 Have your child insert the quarters and leave them there. Don’t let them crank the wheel and get the prize. The idea is for a small child to come along while waiting for their mom to finish shopping and find there’s money in there and get a prize or candy for free. You can also do this in vending machines. Prefill the vending machine with a dollar or however much you want. After doing this once, I can’t go anywhere now without my kids wanting to place quarters in the slots as an act of kindness for others to find. 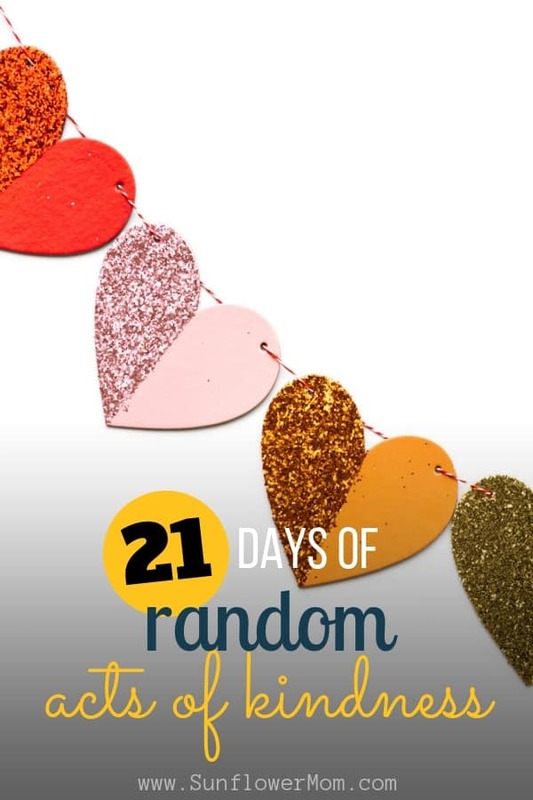 What random act of kindness did you do for Day Eight? Let me know below in the comments.